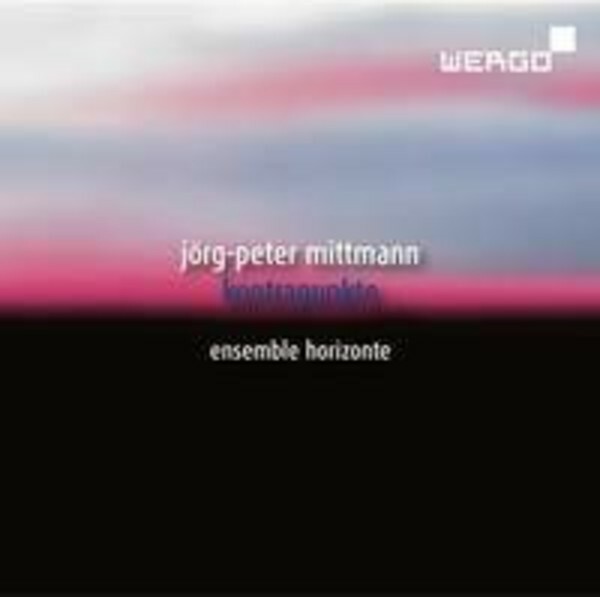 Jörg-Peter Mittmann's compositions approach music in the broader context of history and philosophy. This programme, performed by Ensemble Horizonte, features pieces that are inspired by some of the greatest works of our time: contemporary works forged on the building blocks of the past. 'Mit Bach' borrows from Bach's Cantata 147, 'Dona nobis pacem' was inspired by Beethoven's 'Eroica' Symphony, 'Lamento' echoes Monteverdi's 'Lamento della Ninfa' and 'Dem Unendlichen' is based on Mahler's 'Kindertotenlieder'.